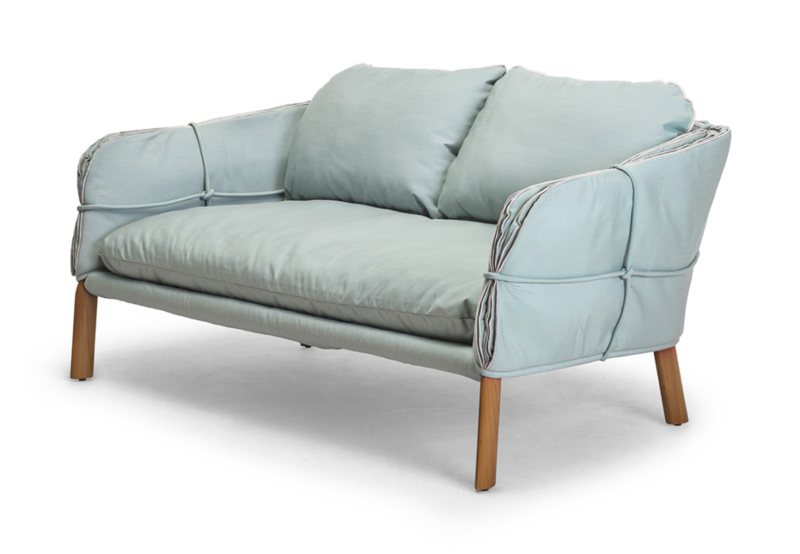 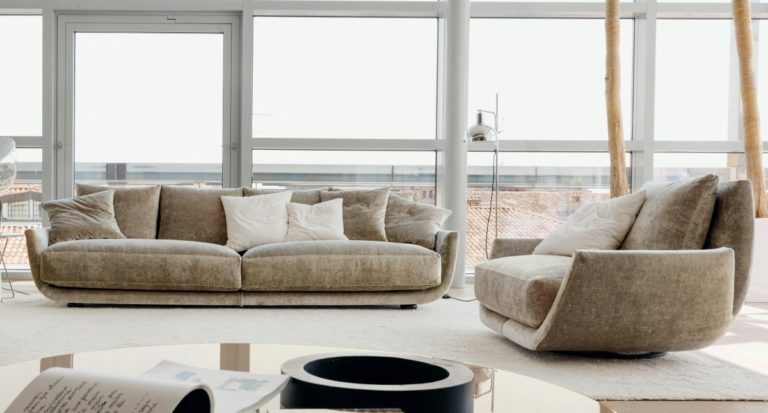 Original forms inspired by floral motifs characterize Tuliss, which enhances the soft sofa in the middle of the living room with its sinuous lines. 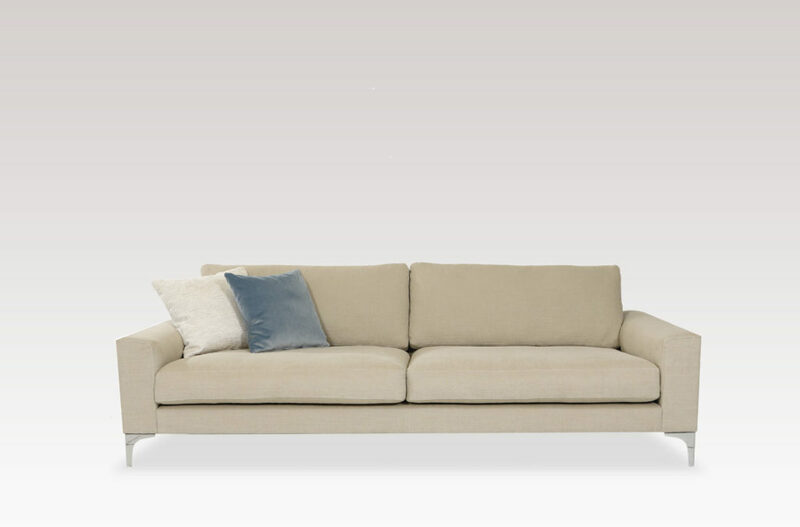 The fine structure in foam, lying on the floor, back and seat cushions contain soft and thick. 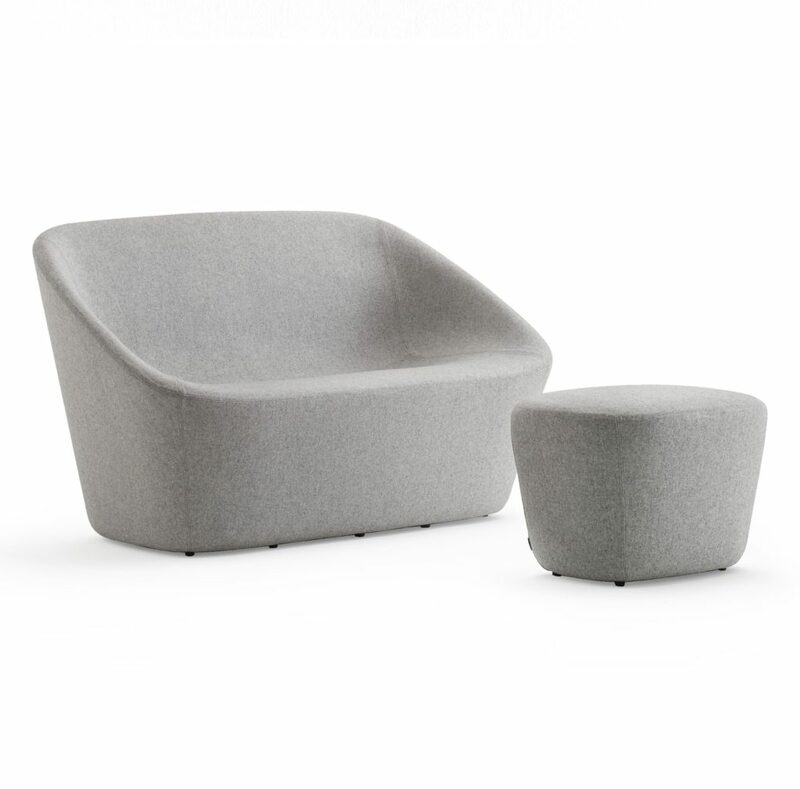 The curved shape and the distinctive design suggest an immediate feeling and a relaxation assured. 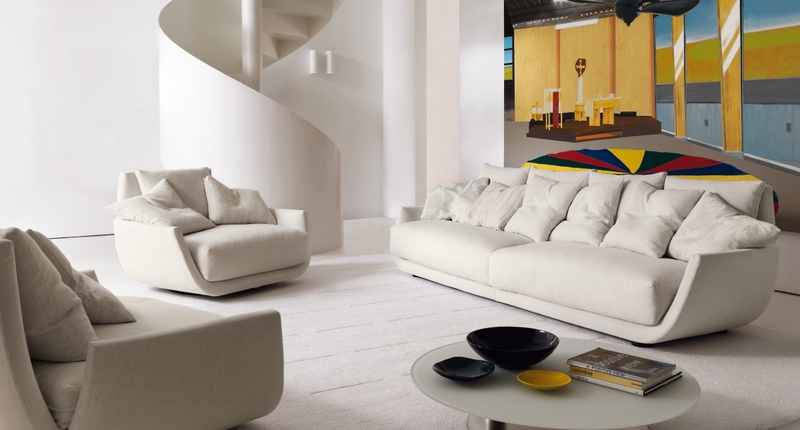 A sofa in a modern style in various colors for outlining distinctively their own luxurious lounge.